The Finish Line End of Season Sale is here! The same LOW prices seen in their huge Cyber Monday sale but with many, many new heavily discounted styles! Tons of great Reebok pickups for around $50 and Nike Basketball silhouettes available for $80! Head over to the sale HERE and let me know what you cop in the comments below. 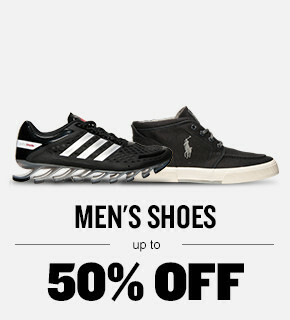 There are kicks and apparel in this sale for everyone!